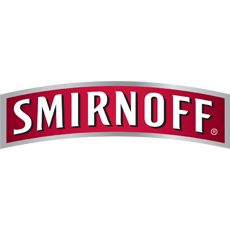 Smirnoff Vodka is the undisputed largest vodka brand in the world by sales; its taste has inspired other varieties around the world. 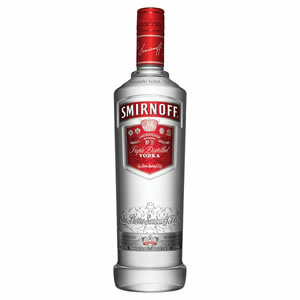 Pure, clean and ultra smooth, Smirnoff is filtered 10 times and triple distilled for the highest quality. If you need an understated but refined spirit for that special occasion in the office, Smirnoff is the vodka for you. Get your Smirnoff Vodka from Zepbrook tomorrow: order before 5pm if you're in London (or the M25 area). Do you need vodkas that are not currently listed on our website? Contact us - we can source and deliver many other products for a competitive price. Call us now on 020 8752 0110 or enquire online. Made in it's own unique way, with ten filtrations and three distillations creates the smoothest and most popular vodka available.